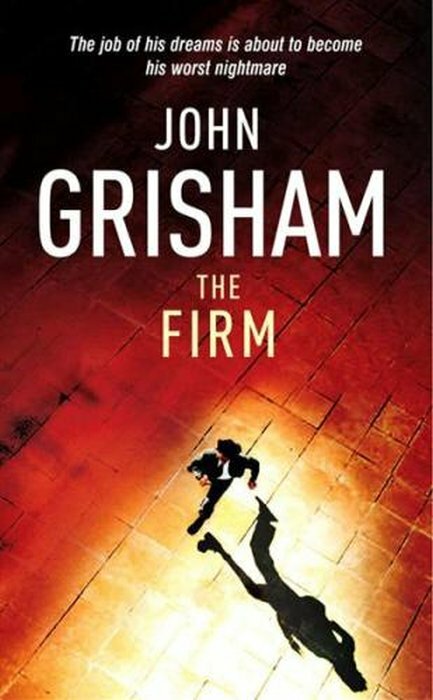 John Grisham is one of my favorite authors – and it seems that I’m not the only one riding this boat as his books have sold more than 275 million copies to date and many have been turned into successful Hollywood movies. 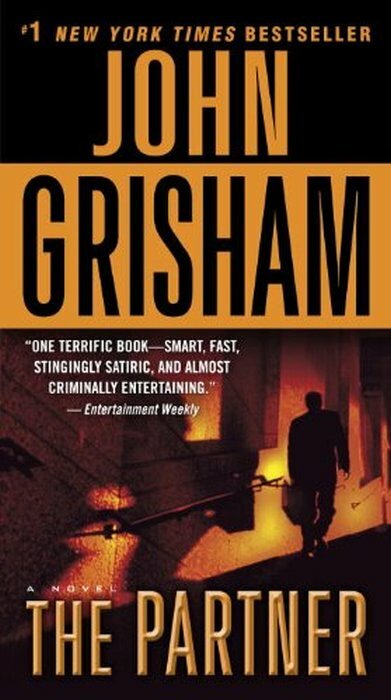 But even though John Grisham is a fairly consistent writer and all his books offer great reads, most of them impossible to put down, some are better than the others and in this article I will share with you the 10 best John Grisham books that you’ll love to read if you haven’t done so already. 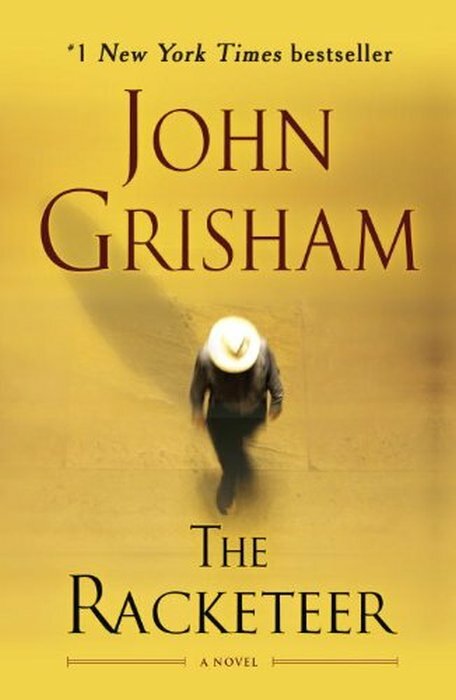 So if you just read one novel and would like to explore his books and make sure that you pick an amazing one as your next purchase / read, then make sure to check out my list below of the 10 best John Grisham books to read and you can even get them all for guaranteed satisfaction! I am including both links to the US store, as well as links for European visitors. Click here to get this book right now (click here for UK/Europe). Click here to get The Pelican Brief (or here for UK/Europe). “Once he was a well-liked, well-paid young partner in a thriving Mississippi law firm. Then Patrick Lanigan stole ninety million dollars from his own firm—and ran for his life. For four years, he evaded men who were rich and powerful, and who would stop at nothing to find him. Then, inevitably, on the edge of the Brazilian jungle, they finally tracked him down. So these are my all time favorite John Grisham books. I am sure that you’ll love each and every one on the list so… happy reading and don’t hesitate to let us know by commenting below which is your all time favorite John Grisham novel. Previous PostI Wouldn't Have Guessed It! The Most Common Job in the US and Each State Is... Next PostAmazon Adds Handmade Section: Thousands of Amazing Handmade Goodies for You!